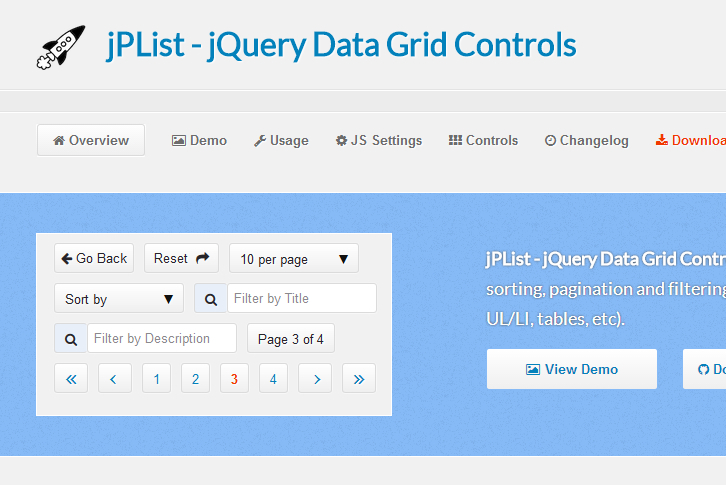 jPList supports XML + XSLT. It works in all major browsers. For non-commercial, personal, or open source projects and applications, you may use jPList for free under the terms of the GPL V3 License. Thank you very much for the plugin!